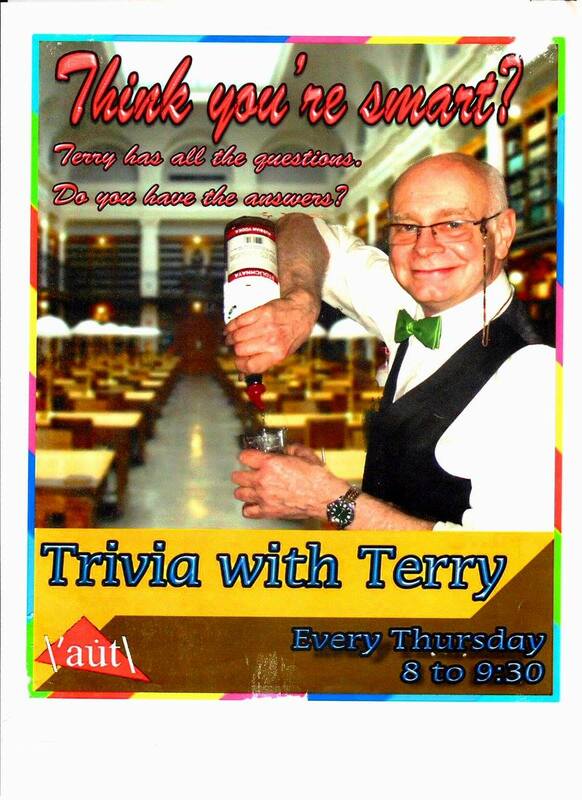 Terry is a Yale graduate and an Aut Bar icon. Come aut and see if you can match his wit and jovial good humor. Drink tickets to be won.